New trailer for the next chapter of the never-ending Marvel Cinematic Universe. Black Panther is still raking in money and Avengers: Infinity War has just broken records on its opening weekend, but we're only a couple of months away from the release of the next instalment of the never-ending saga that is the Marvel Cinematic Universe. 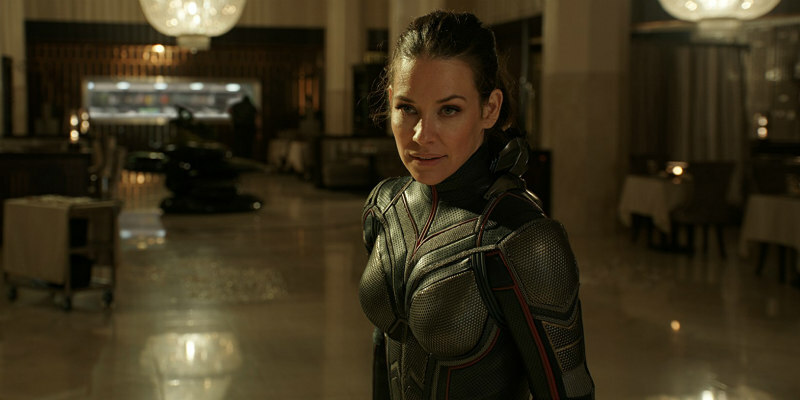 Ant-Man and the Wasp sees Paul Rudd and Evangeline Lilly return to the titular roles of the MCU's teeniest crime-fighters as does Peyton Reed to the director's chair. 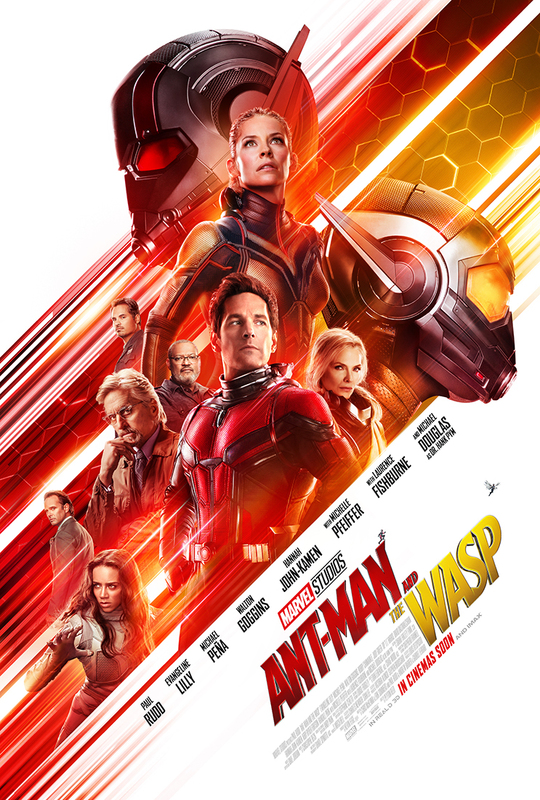 The all-star cast also includes Michael Douglas, Michelle Pfeiffer, Laurence Fishburne, Walton Goggins, Hannah John-Kamen and Michael Peña.